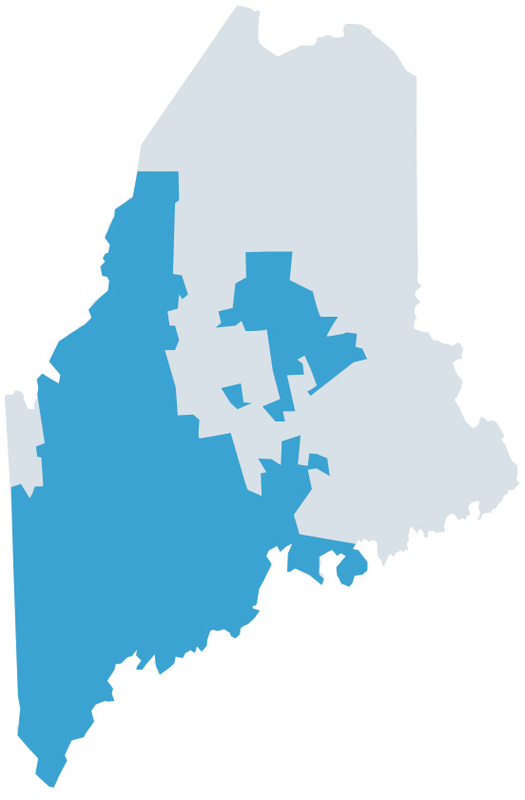 Masthead Maine is a network of independent news and media outlets which together form an essential part of daily life in Maine. We are the largest media group in the state that produces both independent journalism and local stories that matter. We are built on tradition and ready for the future. From heritage newspapers and commercial printing to interactive websites. From beautiful lifestyle magazines, to diverse live events, our brands are relevant and vital to Maine residents and businesses. We reach readers and consumers in every corner of the state, directly impacting their lives every day. We are trusted partners in developing comprehensive marketing solutions that extend beyond print, beyond banner ads, beyond the usual. We have unprecedented opportunities to connect your message to our audiences. Whether broad or targeted, we have impact. Rollover the circles to see our reach. * Based on 2010 U.S. Census population and per county distribution & delivery coverage along with Google Analytics, Q4 2018 Average.